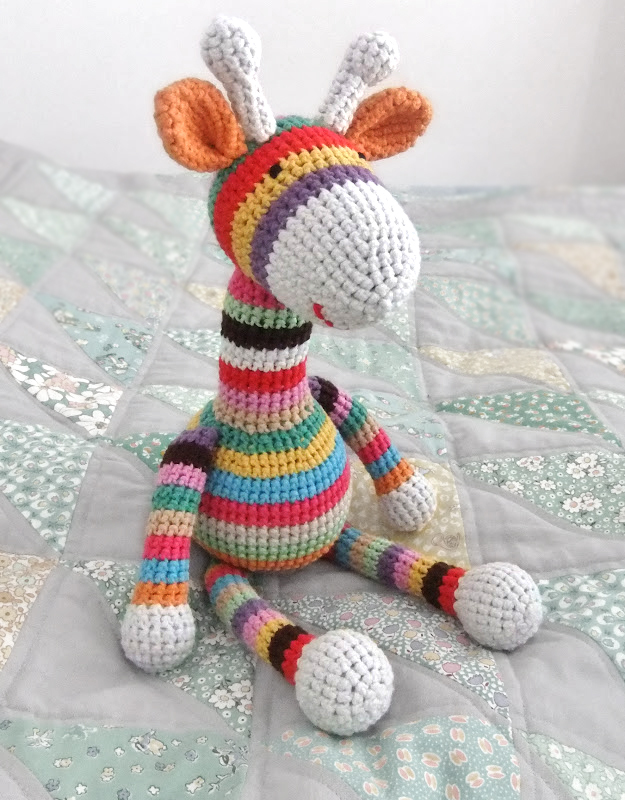 To create an amigurumi you simply need to know how to single crochet and how to weave ends. If you want to give more shape to your amigurumi (such as a sphere), you’ll also need to know how to increase and decrease stitches. Stitches are done in the round in a spiral instead of rows. Because most amigurumi patterns don’t call for a lot of yarn, you’re able to use up any scrap yarn that you have laying around. Admit it: you have scrap yarn laying around. 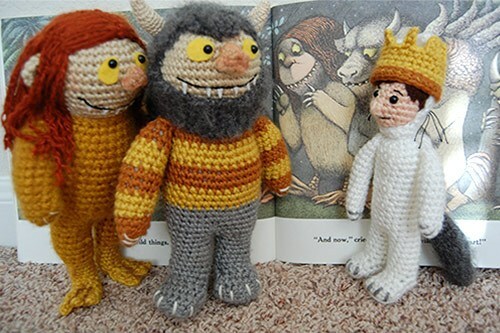 There is no wrong way to create an amigurumi. You can make a multi-colored striped giraffe, you can have a green puppy, you can say a ball with two ears is a bunny. Those two triangle pieces you stuffed and sewed together? You betcha: that’s a carrot! Maybe I’m old fashioned here but I believe the best toys children can have are those that allow them to use their imagination to the max. And if your toddler likes to fast pitch throw his toys like mine does, you appreciate soft toys. 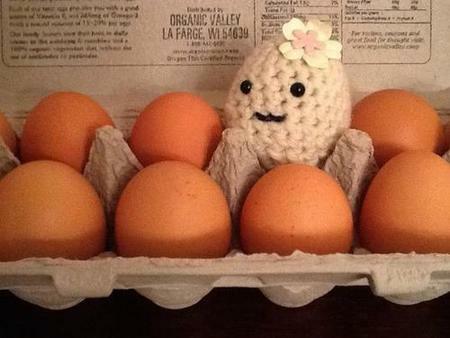 As you get more familiar with creating amigurumi, there will be no limits to where your creativity can take you. 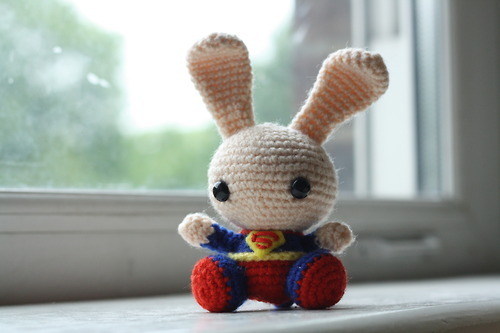 Just like some amigurumi can be simple (like our little egg above), some can be more intricate and detailed like this adorable superhero bunny as part of a superhero collection featured on All About Ami. Fore more crochet tips, patterns, and news be sure to follow me on Twitter @noemijgarcia.